Detail and mood. The two components that are essential when photographing product for catalog and website use. 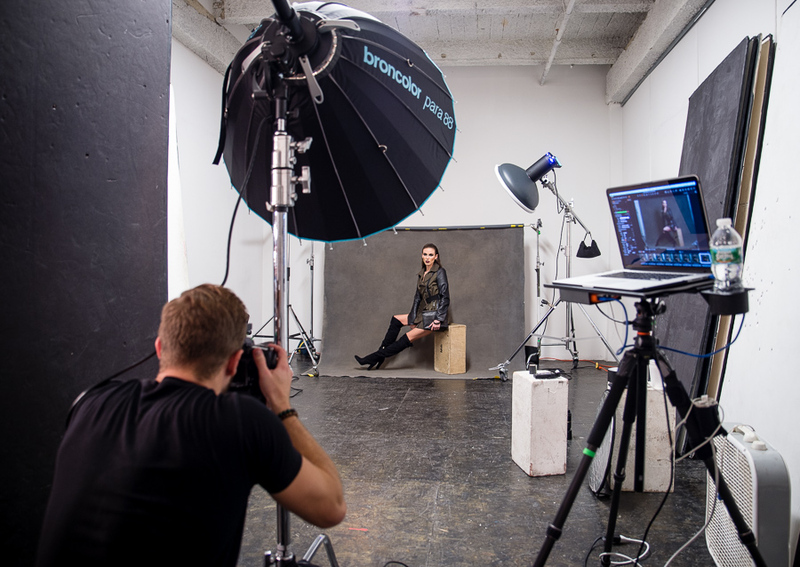 Here’s a behind-the-scenes image of a recent fashion/catalog shoot with Erik Valind showing his light placement (and modifier choice). Check out this awesome walk-through (with lighting diagram) over at the Hasselblad Bron Blog with KelbyOne Instructor Erik Valind as he shows the entire process from selecting lighting, modifiers, and light-placement.